GWP wants to build overcapacity to become a power exporter. This excess power means more pollution in Glendale so that the city can pocket the extra revenue. They claim they have no intention of selling power to other utilities but you can see below that when planning the size of the new plant in 2015 they were very focused on sales to other utilities. The new plant and the Scholl Canyon plant will create 340 MW of local generation. With 150 MW of long term power purchase agreements from external utilities this will give us 490 MW of capacity. 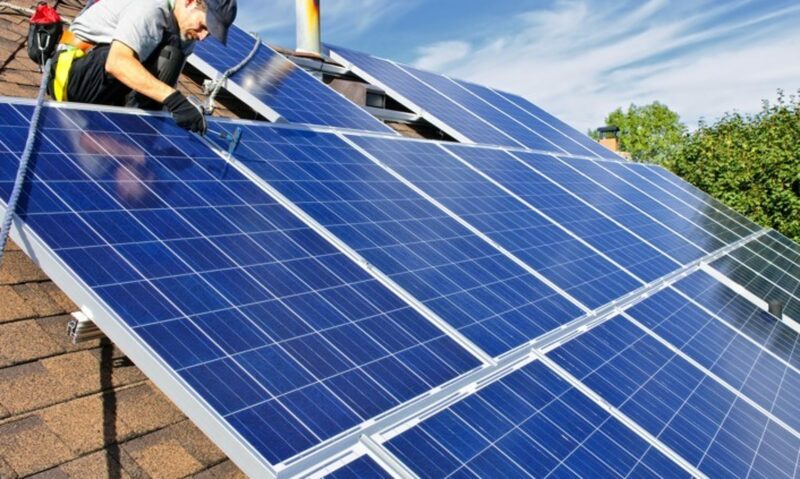 GWP expects that rooftop solar will grow to 40 MW by 2030. GWP models its current peak power need at 350 MW and is projecting peak demand to decline about 1% per year to around 300 MW by 2035 as a result of energy efficiency and demand pricing (including projected economic, population, electric vehicle growth). Immediately after the Grayson expansion, Glendale will have capacity of around 490 MW against a peak demand of 350 MW (i.e., excess of about 40%). 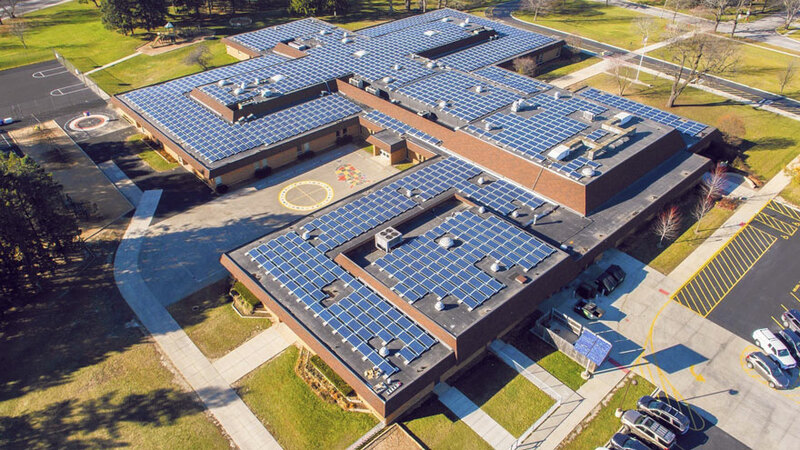 By 2035, once rooftop solar has ramped up and demand has fallen, the excess will be 530 MW against a peak demand of 300 MW (i.e., excess of about 75%). The peak demand occurs on only a handful of days in the summer. Average summer demand is about 225 MW. 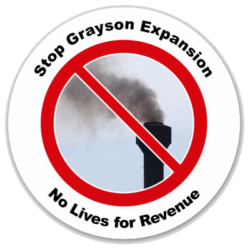 During construction when Grayson will only be able to generate 48 MW, GWP will contract 75MW from Los Angeles at peak and 25MW at low demand. This with the 175 MW imported power will be enough power to cover Grayson for the 3 years of build. Obviously, we don’t need an extra 300MW of capacity. The plant can continue running in it’s current state for another decade while the cost for renewable alternatives continue to drop dramatically.